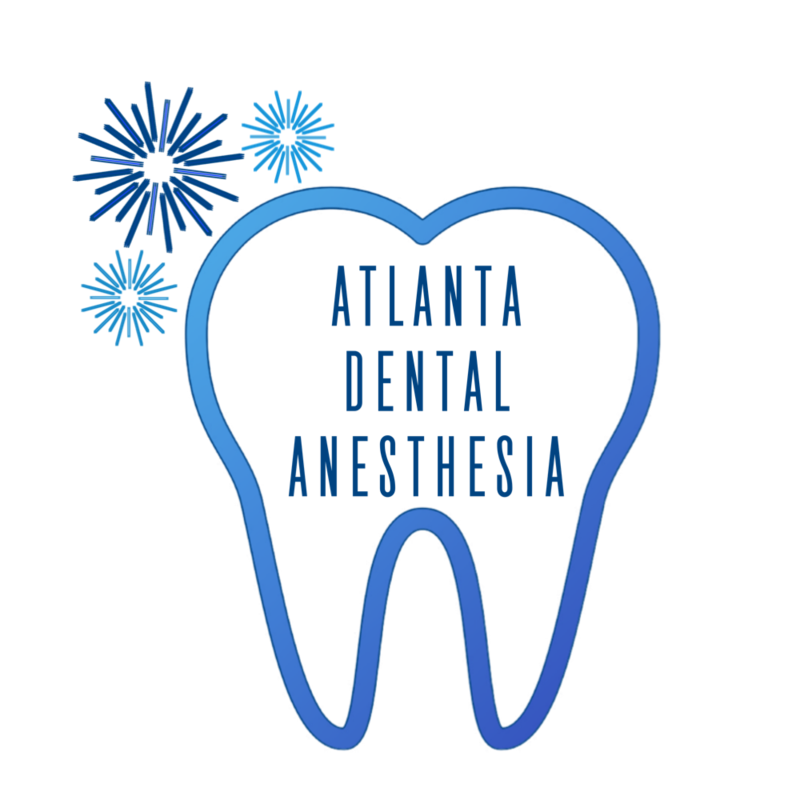 We specialize in pediatric anesthesia but have extensive adult anesthesia experience as well. While adult general anesthesia is not typically covered by medical insurance, it is sometimes necessary. We do not believe that any patient should have to suffer. We can provide for adult in-office anesthesia needs, but prefer not to mix adult and pediatric cases in the same session on days when we service family dental practices. This approach provides for the utmost comfort of all our patients and their families. Does medical or dental insurance pay for anesthesia in adults? Dental insurance varies widely. It will often pay part of the cost of numbing medications and the mild sedation provided by dentists. If stronger medicines are needed or if a patient wants to be asleep and completely pain-free during the procedure, adult dental and medical insurance often will not pay anything. Government programs such as Medicare do not provide any dental coverage unless deemed medically necessary. Unfortunately, having a dental procedure deemed necessary by the government is nearly impossible. ​We provide adult anesthesia equipment including an anesthesia machine, monitors, a standard array of adult supplies, and a comprehensive emergency kit including an automated external defibrillator (AED). We can book multiple cases in series on weekdays or even weekends. We provide staffing for preoperative care and can assist with patient recovery. This can be extremely helpful and reassures the dental office staff who can practice as they do normally. Having an entirely separate care team providing anesthesia optimizes patient comfort, helps cases proceed faster, and leads to more favorable outcomes. For instance, in complex dental reconstructions or placement of multiple dental implants, our services can lead to significant time savings. There is no cost to the dentist for our anesthesia services. The anesthesia charges and supplies will be billed directly ​to the patient. 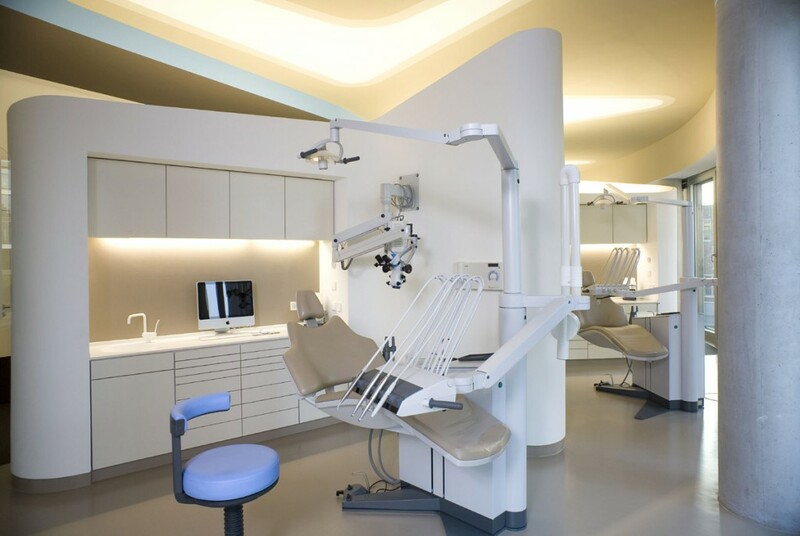 Unlike hospitals and surgery centers, we do not charge a facility fee. This can really ease the financial burden for patients. With our services, the dentist can focus on providing dental care without the distraction, worry, and liability of providing sedation.